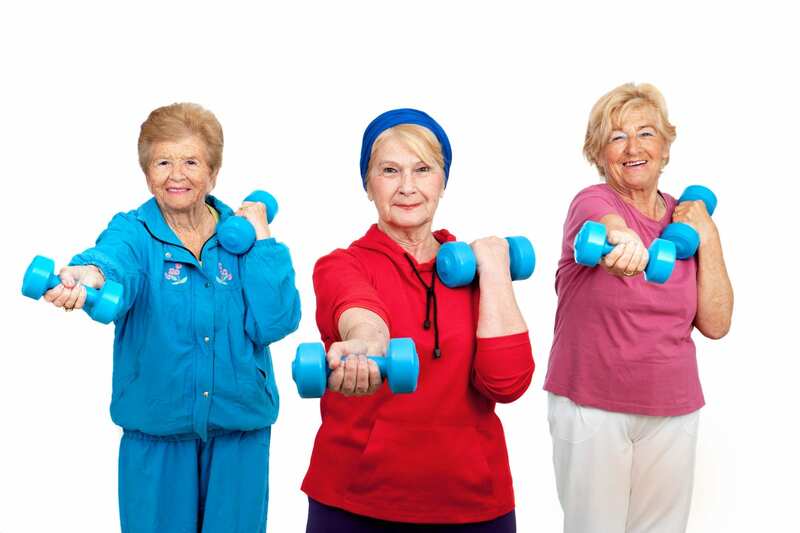 We have all heard stories of the 85+ seniors who have more energy and health than a 22 year old college student and as much as we consider them lucky, there are always a few common factors in each story that we can apply to our daily life. “My sister is an exception. She is 97 on August 9th. She goes to the gym, practices yoga, swims and drives and works in the hospice. She loves being a senior. She lives in an assisted living home, no cane, no walker. Her 97-year-old body takes care of her and she takes great care of it. She has good genes and, more importantly, a good attitude and loves her day-to-day life and HERSELF. Using the title senior, I make an exception “at the movies.” The best ticket in town is a senior ticket, otherwise, I’m just who I am at any age. It’s wonderful to live a long life, but only if you live a life full of energy and have reflexes, that respond with no hesitation. You can have that life. It takes desire and dedication and, most importantly, a love of what you are doing.